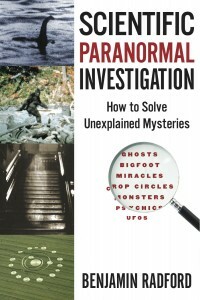 My book “Scientific Paranormal Investigation” Required Classroom Text! 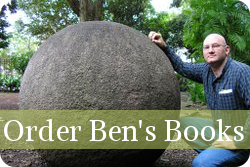 The publisher of my book "Scientific Paranormal Investigation: How to Solve Unexplained Mysteries" tells me that orders for that book have shot up 60% in the past few weeks, and wondered why. Then I remembered that several college and university professors use my book as a classroom text. Thanks to all those teachers for using my work to spread critical thinking to students! You can find more on me and my work with a search for "Benjamin Radford" (not "Ben Radford") on Vimeo, and please check out my podcast Squaring the Strange!